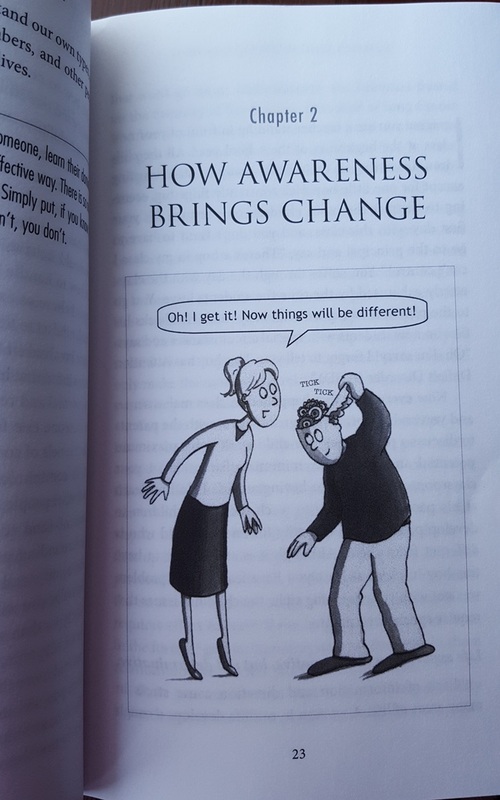 After being approached by Rabbi Shimon Gruen, well-known New York educator and therapist, I was privileged to provide cartoons for his new book. 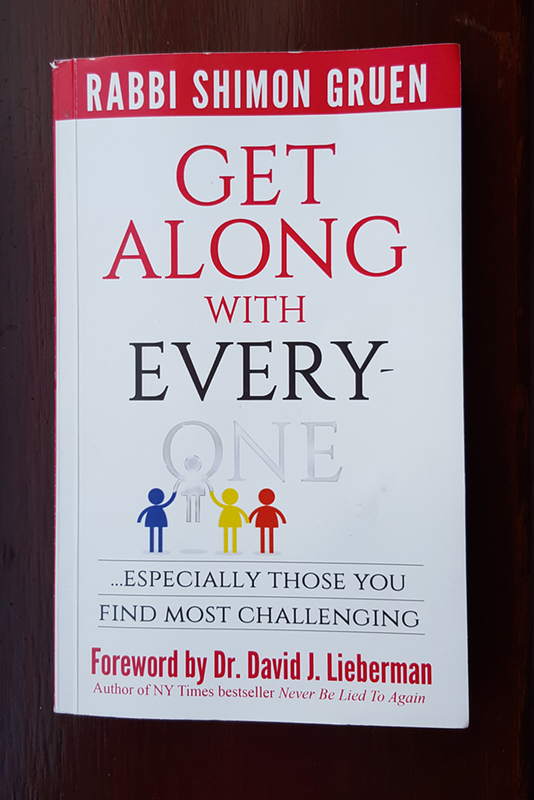 In the book Rabbi Gruen describes his unique approach to understanding people, explaining his theory of personality types. Each new chapter includes a cartoon, encapsulating its main theme (see two examples below). It was a difficult challenge for me as the cartoonist, especially when conveying sensitive ideas, but with much close consultation with Rabbi Gruen, we were able to strike the right note, and the response has been fantastic! 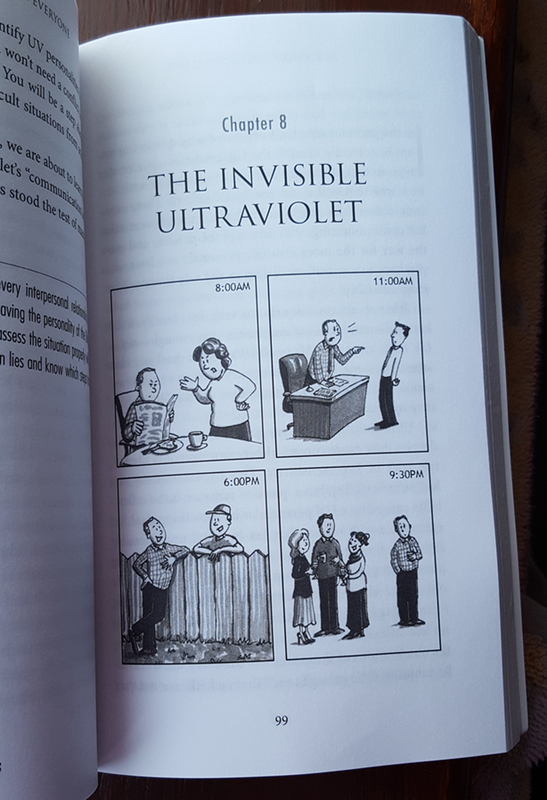 The book is available on Amazon, check it out - it's a fascinating read, and my cartoons just make it even better! !